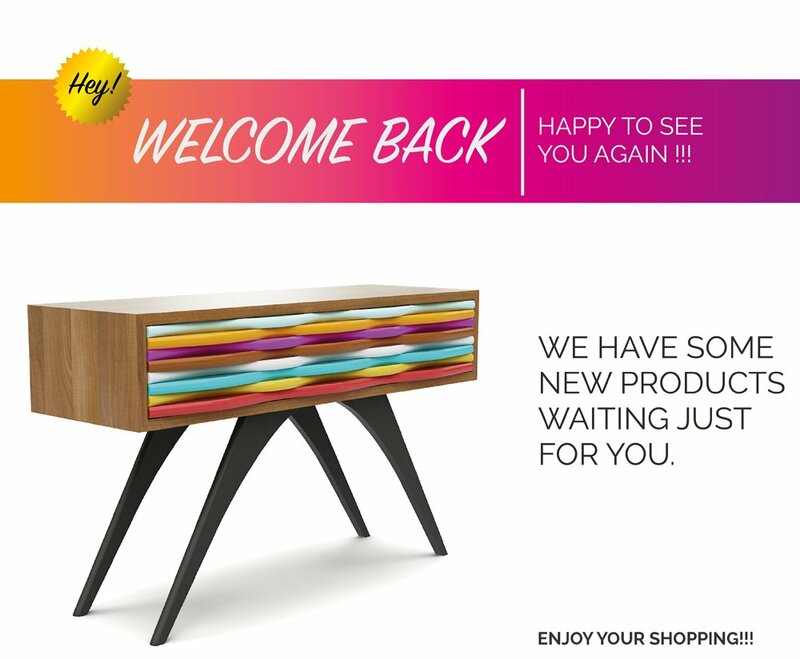 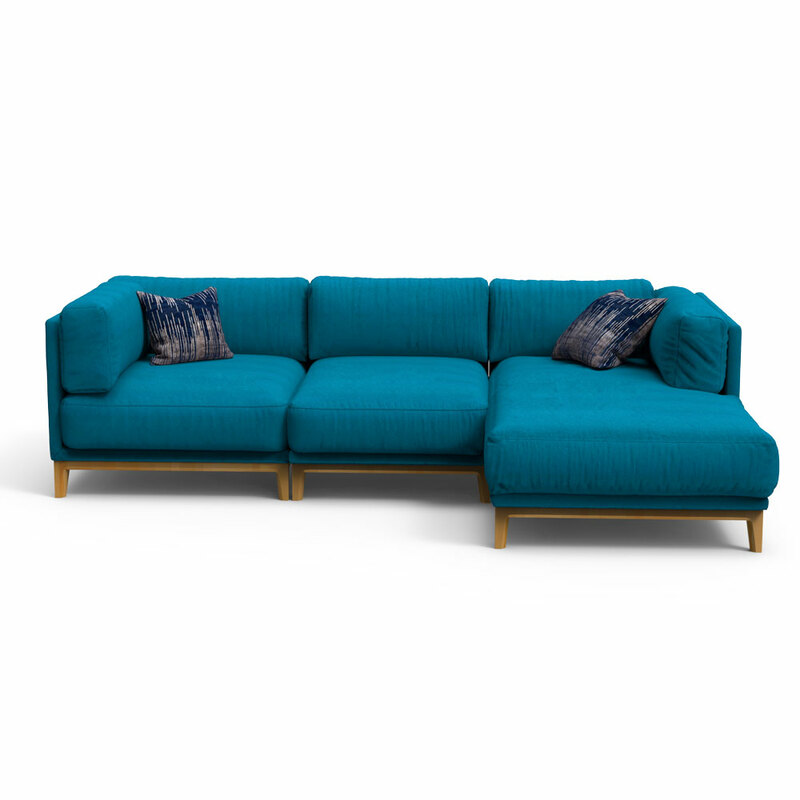 Bring home the sprightly and spirited mood of Spring season with this modern sectional and color your house with the spirit of colors. 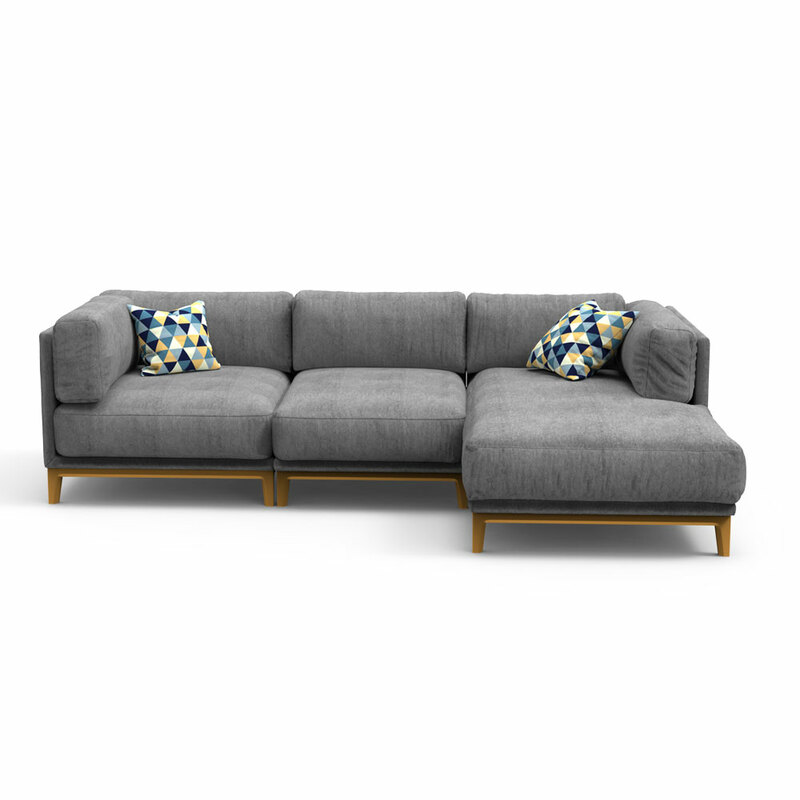 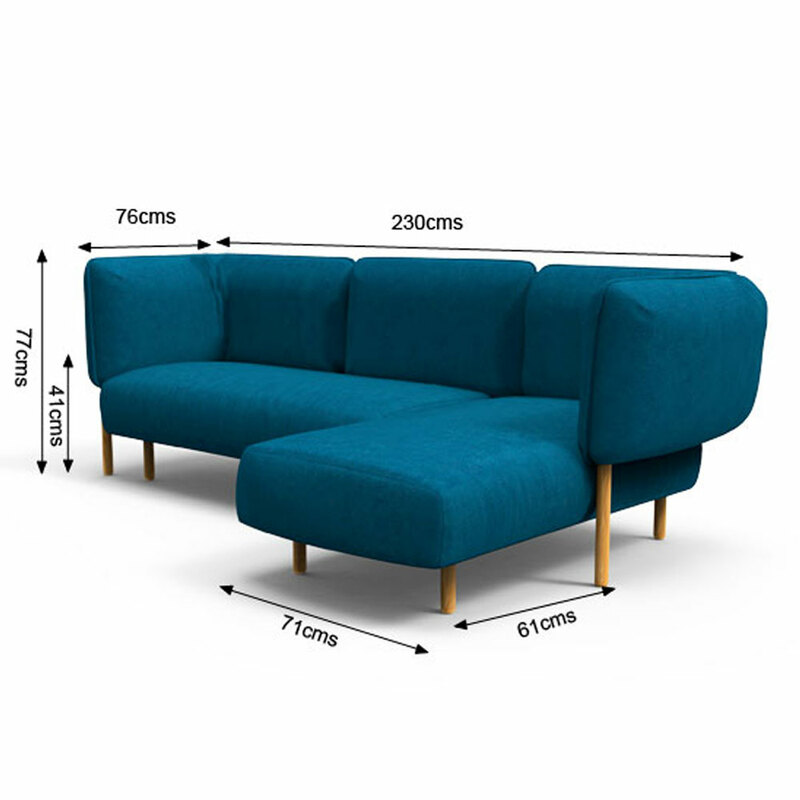 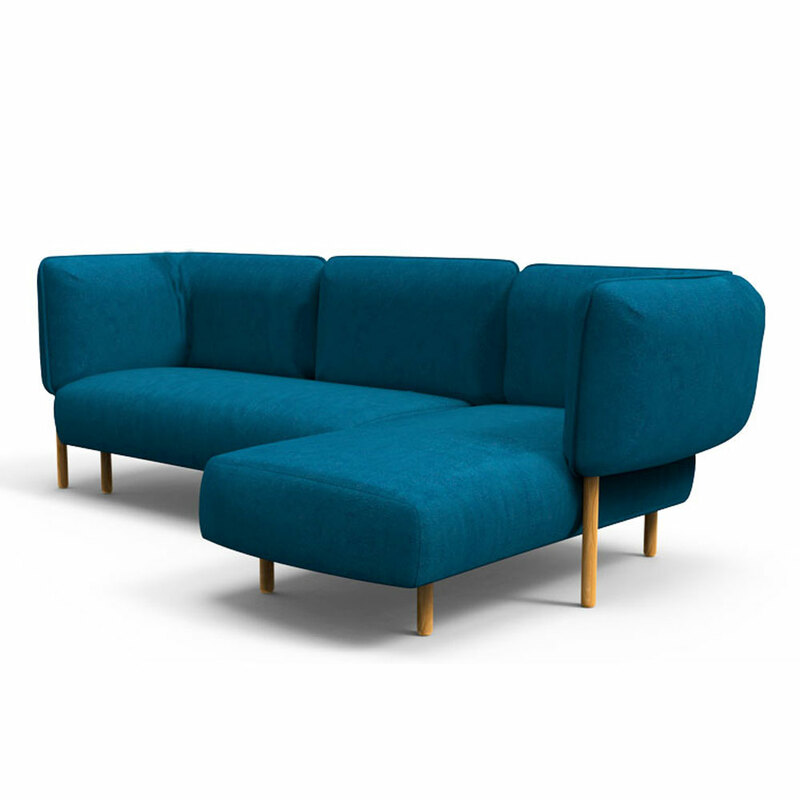 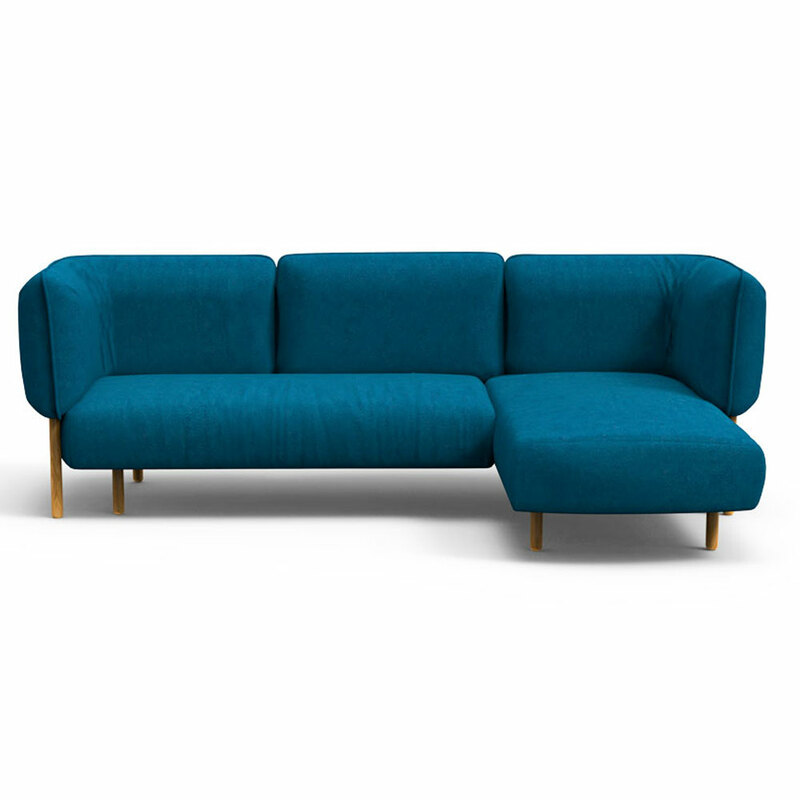 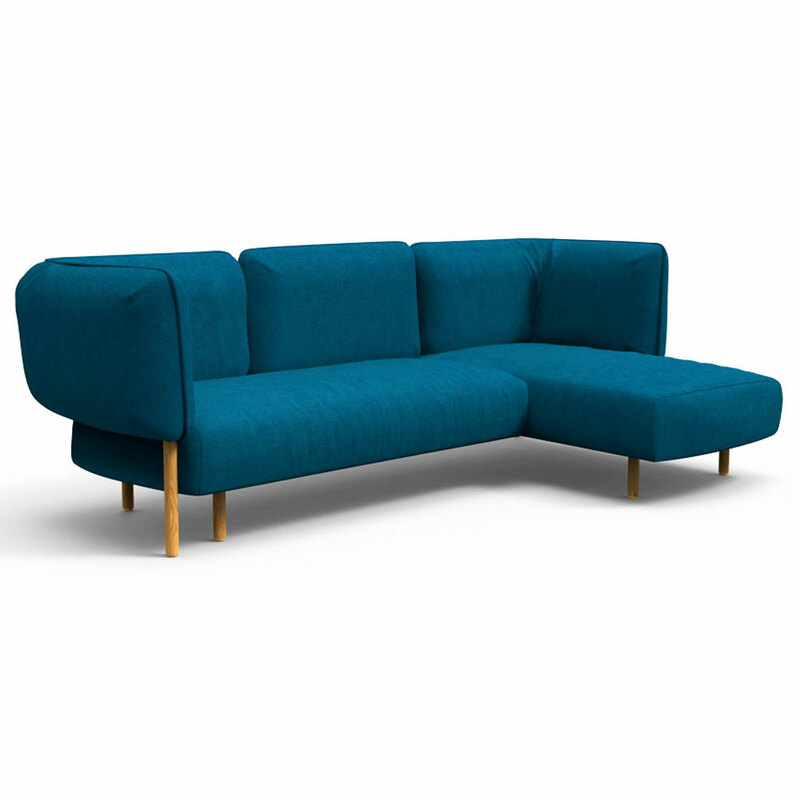 The subtle shade of blue fabric of this modern sofa is ubiquitously infectious. 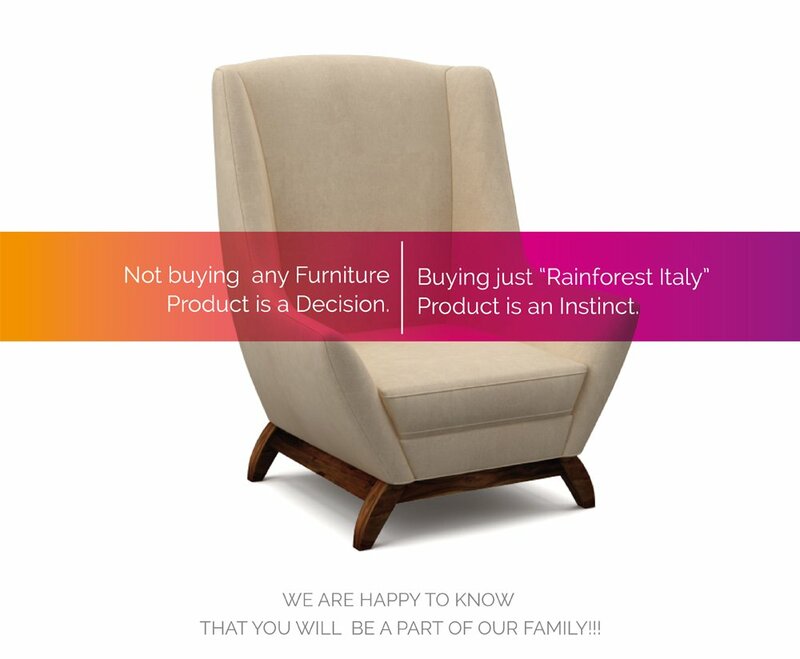 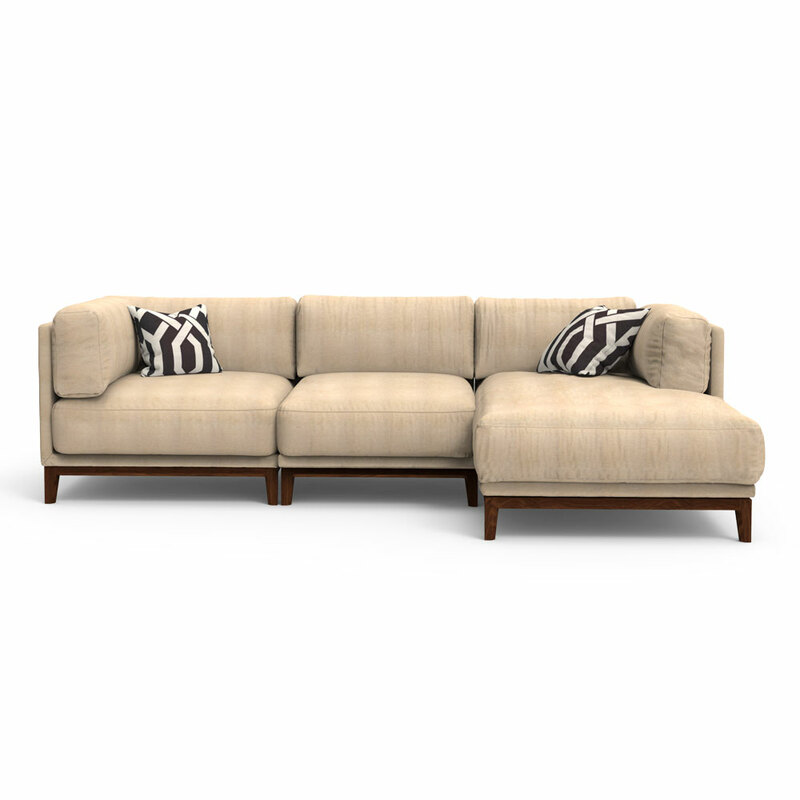 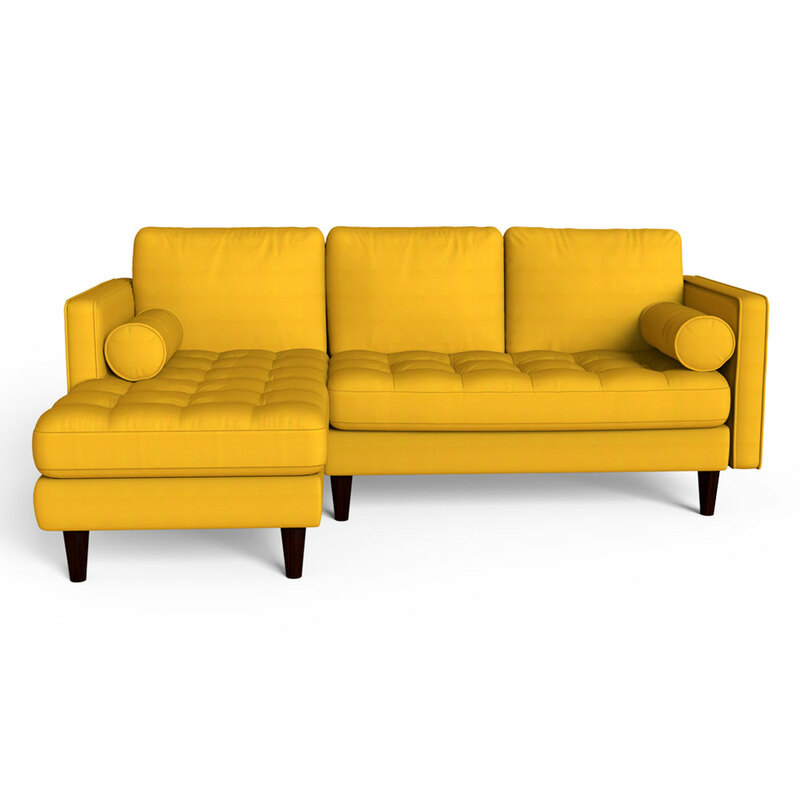 Buy this sofa set online and paint your house in casual colors.